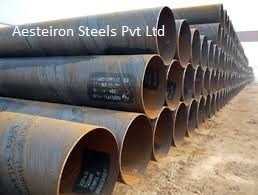 We Aesteiron Steels Pvt Ltd are one of the leading manufacturers, suppliers and exporters of DIN 17175 13CrMo44 Pipes. 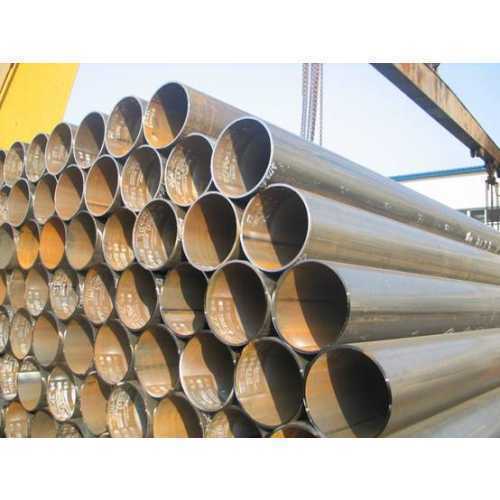 We Aesteiron Steels Pvt Ltd, are leading manufactures & suppliers of DIN 17176 12CrMo910 Pipe. 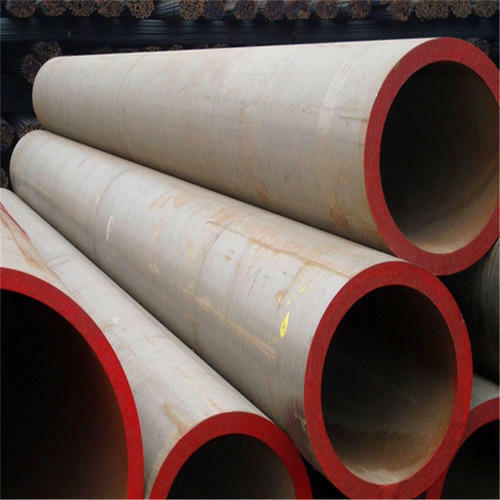 We Aesteiron Steels Pvt Ltd are one of the leading manufacturer, supplier and exporter of DIN 17175 10CrMo910 Pipe. 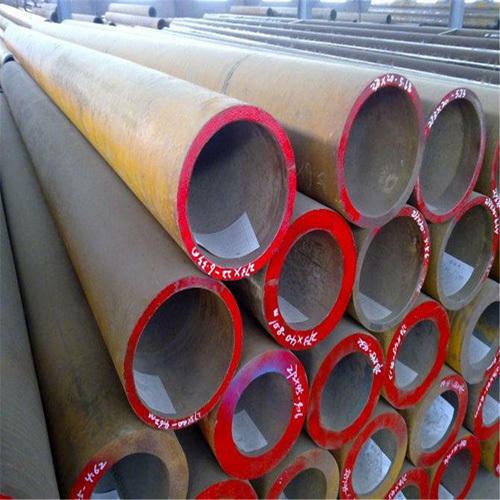 We Aesteiron Steels Pvt Ltd are one of the leading manufacturer, supplier and exporter of DIN 17175 12Cr1MoV Pipe. 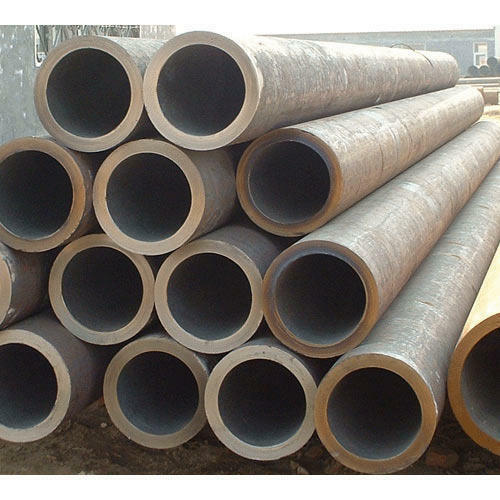 We Aesteiron Steels Pvt Ltd are one of the leading manufacturer, supplier and exporter of DIN 17175 14MoV63 Pipes. 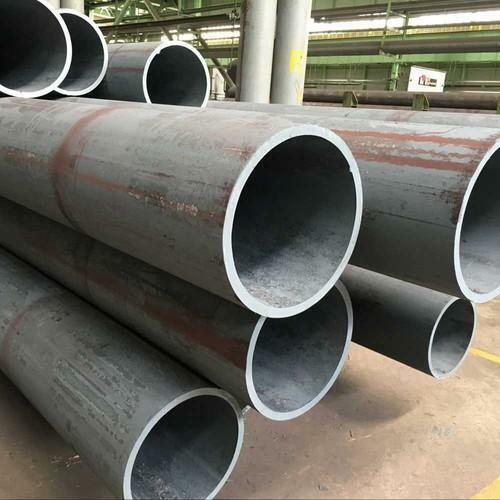 Aesteiron Steels Pvt Ltd is one of the leading manufacturer, supplier and exporter of DIN 17175 15Mo3 Pipe. 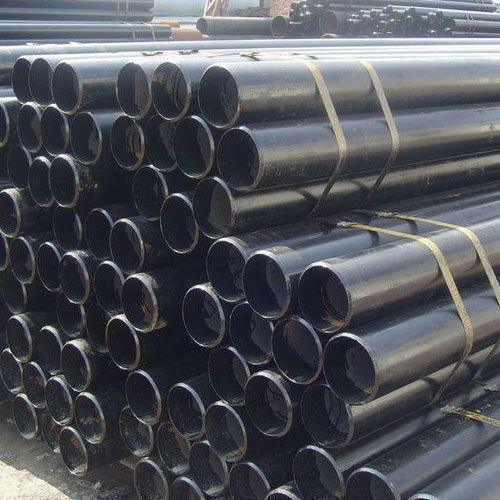 Aesteiron Steels Pvt Ltd is one of the leading manufacturers, suppliers and exporters of DIN 17175/ St35.8 Pipe. 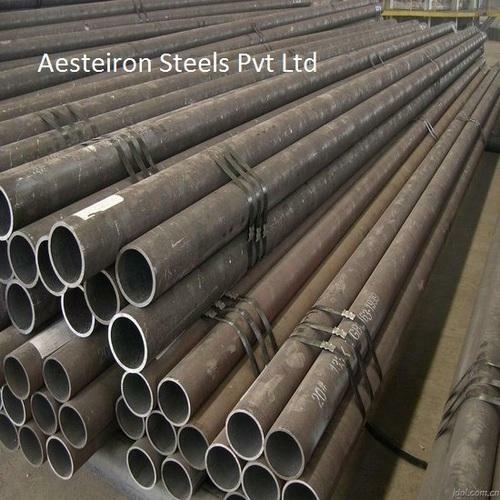 Aesteiron Steels Pvt Ltd, is one of the leading manufacturer of DIN 17176 Tube. Aesteiron Steels Pvt Ltd, is one of the leading manufacturers of DIN 17175/ 17Mn4 Tubes. 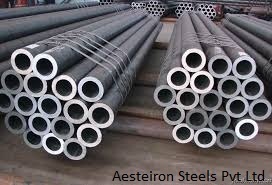 Aesteiron Steels Pvt Ltd, is one of the leading manufacturers of DIN 17175/ X20CrMoV121 Tubes. Aesteiron Steels Pvt Ltd, is one of the leading manufacturers of DIN 17175/ 10CrMo910 Tubes. Aesteiron Steels Pvt Ltd, is one of the leading manufacturers of DIN 17175/ 13CrMo910 Tubes. 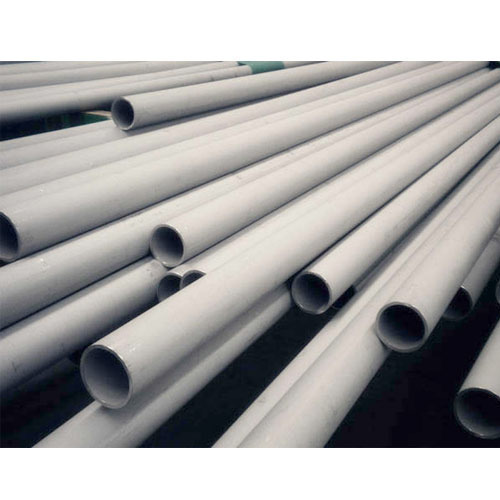 Aesteiron Steels Pvt Ltd, is one of the leading manufacturers of DIN 17175/ St35.8 Tubes. 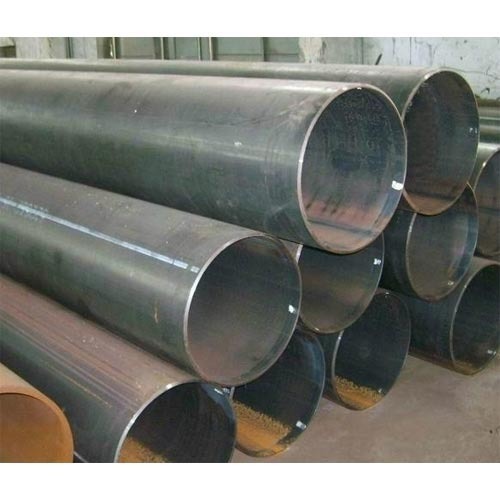 We Aesteiron Steels Pvt Ltd, are leading manufacture & supplier of DIN 17176 10CrMo910 Tube. 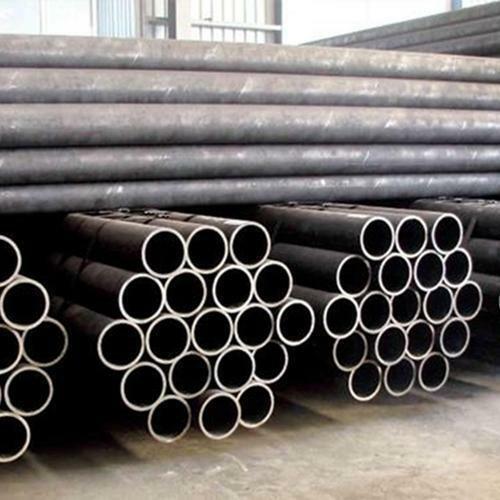 We Aesteiron Steels Pvt Ltd, are leading manufactures & suppliers of DIN 17176 12CrMo12 10 Pipe & Tube. 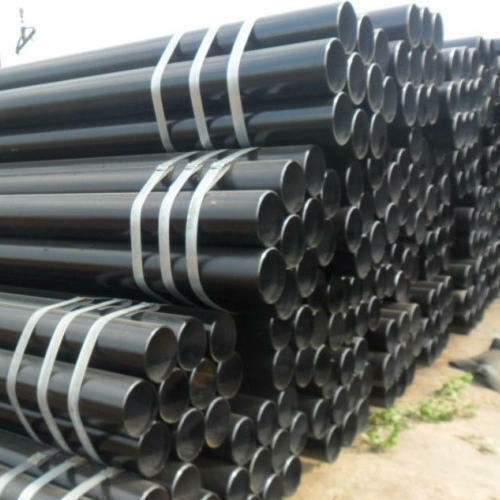 We Aesteiron Steels Pvt Ltd, are leading manufactures & suppliers of DIN 17176/ 25CrMo4 Pipes & Tubes. 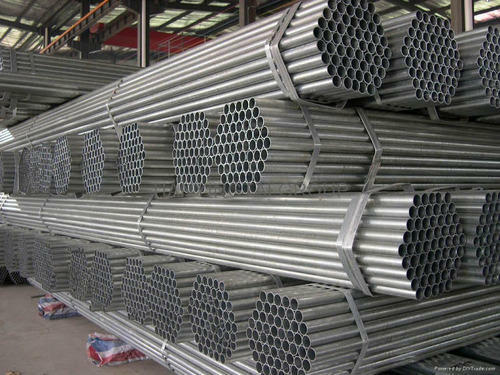 We Aesteiron Steels Pvt Ltd, are leading manufactures & suppliers of DIN 17176/ X20CrMoV121 Tubes. Aesteiron Steels Pvt Ltd, is one of the leading manufacturers of DIN 17173/ 10Ni14 Tubes. 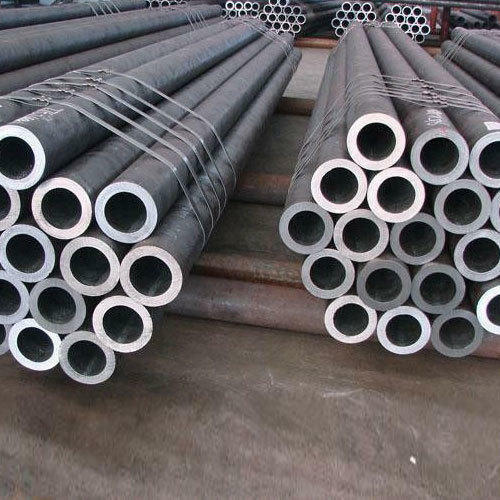 Aesteiron Steels Pvt Ltd, is one of the leading manufacturers of DIN 17173/ 11MnNi53 Tubes. Aesteiron Steels Pvt Ltd, is one of the leading manufacturers of DIN 17173/ 12Ni19 Tubes. 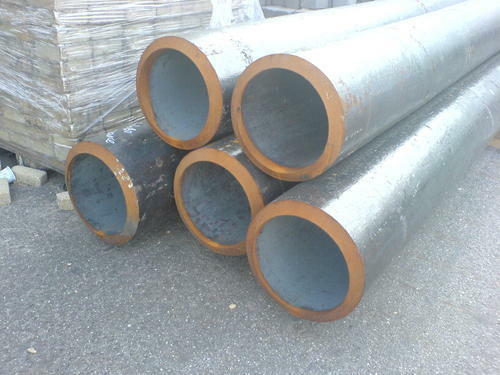 Aesteiron Steels Pvt Ltd,, is one of the leading manufacturers of DIN 17173/ 13MnNi63 Tubes. 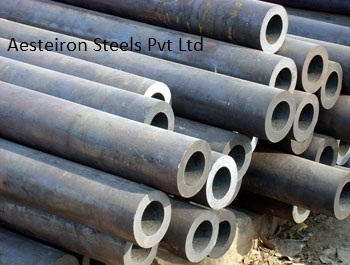 Aesteiron Steels Pvt Ltd, is one of the leading manufacturers of DIN 17173/ 26CrMo4 Tubes. 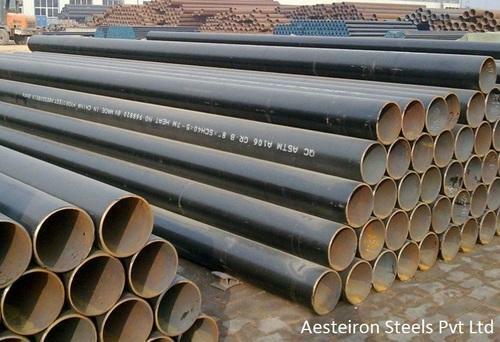 Aesteiron Steels Pvt Ltd, is one of the leading manufaturers of DIN 17173/ TSt35V Tubes. Aesteiron Steels Pvt Ltd, is one of the leading manufacturers of DIN 17173/ X8Ni19 Tubes. 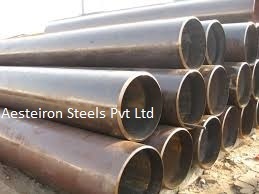 Aesteiron Steels Pvt Ltd, is one of the leading manufacturers of DIN 17174 / 1.5637 Tube. Aesteiron Steels Pvt Ltd, is one of the leading manufacturers of DIN 17174/ 1.6212 Tubes. Aesteiron Steels Pvt Ltd, is one of the leading manufacturers of DIN 17174/ 10Ni14 Tubes. 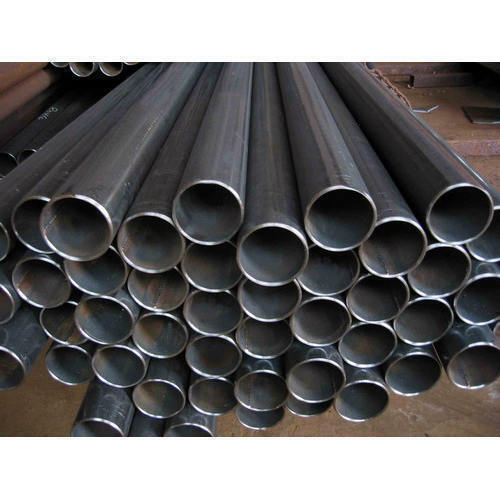 Aesteiron Steels Pvt Ltd, is one of the leading manufacturers of DIN 17174/ 11MnNi53 Tubes. Aesteiron Steels Pvt Ltd, is one of the leading manufacturers of DIN 17174/ 12NI19 Tubes. 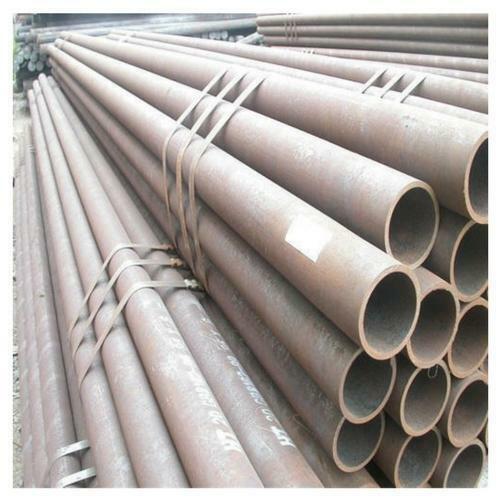 Aesteiron Steels Pvt Ltd, is one of the leading manufacturers of DIN 17174/ 13MnNi63 Tubes. Aesteiron Steels Pvt Ltd, is one of the leading manufacturers of DIN 17174/ TTSt35V Tubes. 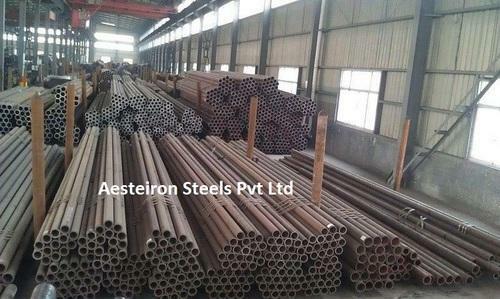 Aesteiron Steels Pvt Ltd, is one of the leading manufacturers of DIN 17174/ X8Ni9 Tubes. 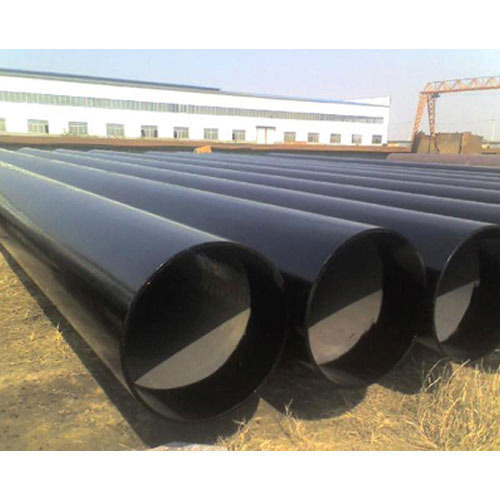 Aesteiron Steels Pvt Ltd, is one of the leading manufacturers of DIN 17175/ 14MoV63 Tubes. 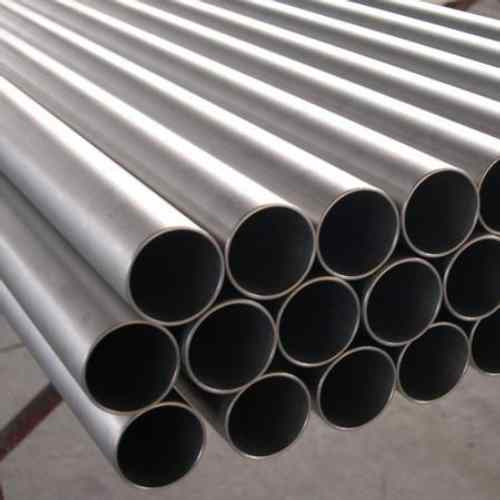 Aesteiron Steels Pvt Ltd, is one of the leading manufacturers of DIN 17175/ St45.8 Tubes. 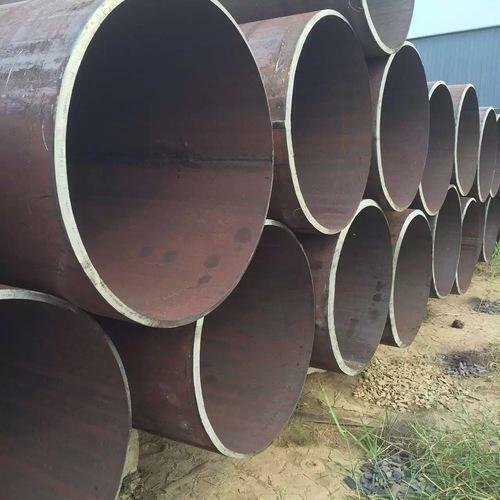 Aesteiron Steels Pvt Ltd is one of the leading manufacturer, supplier and exporter of DIN 17174 TT St 35N Pipe. 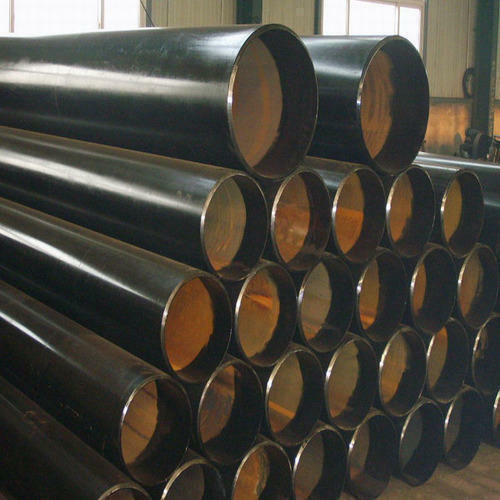 Aesteiron Steels Pvt Ltd, is one of the leading manufacturers of DIN 17174 / 1.5680 Tube. 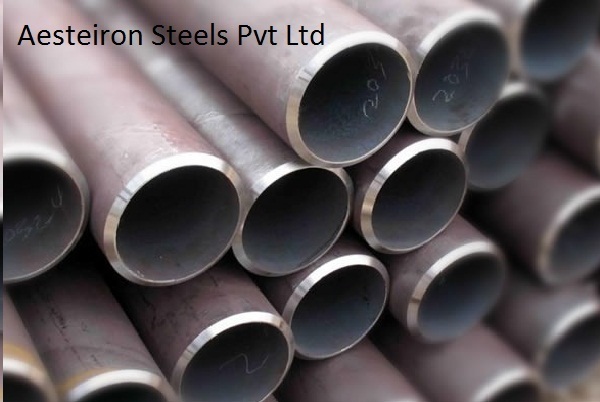 Aesteiron Steels Pvt Ltd, is one of the leading manufacturer of DIN 17175/ 19Mn5 Tube. 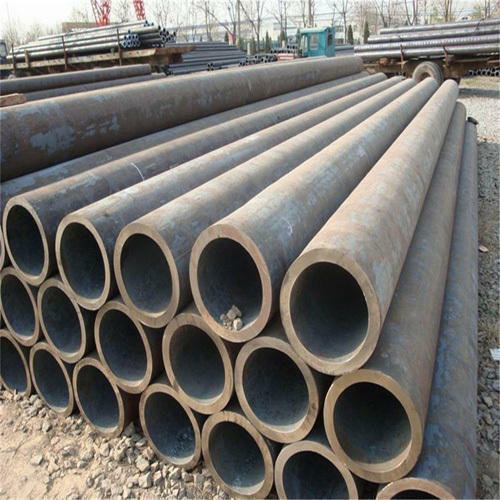 Aesteiron Steels Pvt Ltd, is one of the leading manufacturers of DIN 17174/ 1.0356 Tubes. 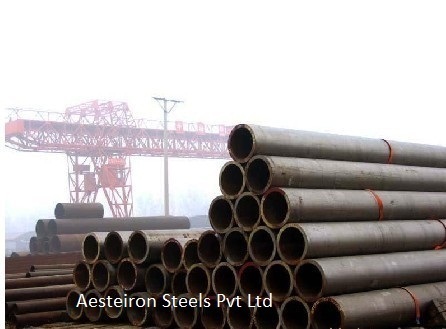 Aesteiron Steels Pvt Ltd, is one of the leading manufacturers of DIN 17175/ 15Mo3 Tubes. Looking for “DIN 17173, DIN 17174, DIN 17175, DIN 17176”?